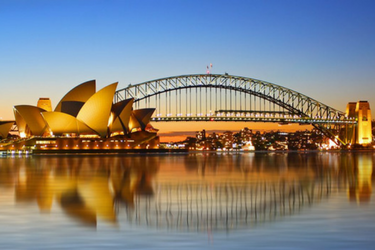 Over 6000 entered the awards, with only the top 15% of entries winning Platinum; "the organizations top honor to those that exceeded a high standard of excellence and whose work serves as a benchmark for the industry”. 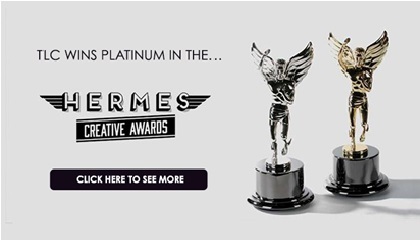 The Hermes Creative Awards are administered by The Association of Marketing and Communication Professionals (AMCP), judges aim to recognize outstanding achievement and service in the Marketing profession, whether it be the work of a Fortune 500 Company, or a small agency, entrants are judged fairly. TLC entered their Robert Graham project (which also picked up the prestigious iF Design Award); a printed and digital Birthday Timeline, created specifically to reward the brand’s Collector’s Club members. The unique ‘Happy Birthday’ message is a printed and interactive digital card designed to increase retention and brand engagement. It invites customers on their birthday “to take a scroll through the universe, to explore the nature of time itself, and to meditate on the gift of what it means to be." A HTML email is sent declaring “You don’t look a day over 13.8 billion” inviting them to explore a timeline stretching from the Big Bang through the history of civilization and finally leading up to their birthday. Users viewing from a smart phone watch a 90 second animated version of the timeline. Desktop users explore the timeline via horizontal parallax scroll at their own pace. To read more about the Robert Graham ‘Happy Birthday’ timeline and the iF Design Award click here or watch the video here.